with a quarterly dose of great food, wine and conversation. This high level, small group, 12-month Mastermind program combines all the benefits of monthly mentoring with the power of a group think-tank. 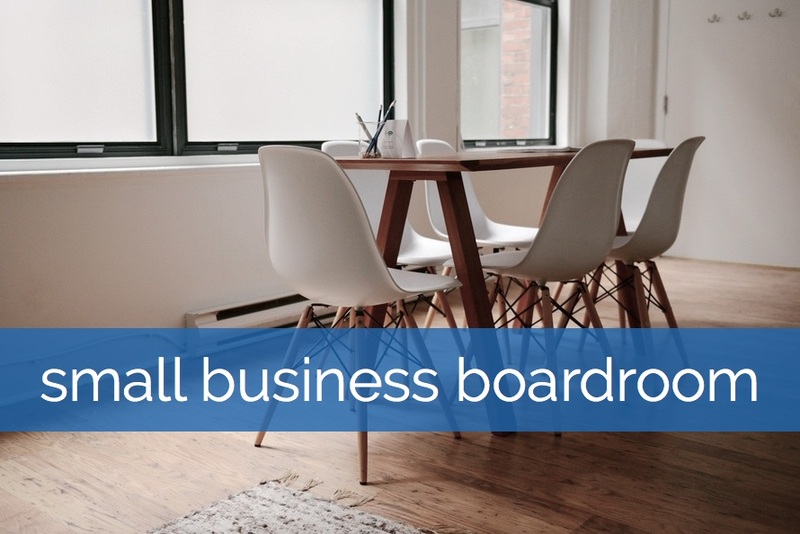 Along with our monthly mentoring sessions you’ll join a small group of pro-active, like minded business owners for quarterly “Board Meetings”. Each business owner represents their business as a “Board Member”, reporting in on their quarterly business results and plans for the next quarter. Every Board Member is committed to not only growing their own business, but to contributing to, supporting and championing every other Board Members business growth and success. In addition to the support from your fellow Board Members, you will also have guest presenters covering a range of highly relevant small business topics from IP protection to marketing trends. If you value the input, insights and suggestions that fellow business owners can contribute in a high quality group environment to help grow your business, then click ‘Get Started Now’ on the left to find out more about this exclusive program. I’ll show you how you can grow your business and boost your bottom line… with sustainable, proven solutions.